Community Research is run by a governance group with two caucuses – Tangata Whenua and Tangata Tiriti – and a small team based in Wellington. Pania has a background in social, health and education, with a Masters in Social Welfare and Community Development through the University of Otago. She has a range of interests including research/evaluation, communities and addressing the causes of inequities. Building on over 20 years’ experience in the health arena, she strives to improve, promote and protect the health and wellbeing of the people that she serves. Pania is an Independent Director and Contractor (experience in strategy development, implementation, monitoring and evaluation). She brings executive leadership experience and has the ability to place resources where they will make the greatest difference. Erena Kara is the Operations Manager at Te Hau Ora O Kaikohe. Erena has a Masters in Social Sciences (Psychology) and has a strong interest in kaupapa Māori research, evaluation, and transformation. Erena has worked within the health sector for most of her career, working in both the government and not for profit sectors. Currently, she is involved in the evolution of the Whānau Ora programme as it relates to her rohe in Ngāpuhi. Erena continues to be involved in research, particularly within the area of best health outcomes for Maori. 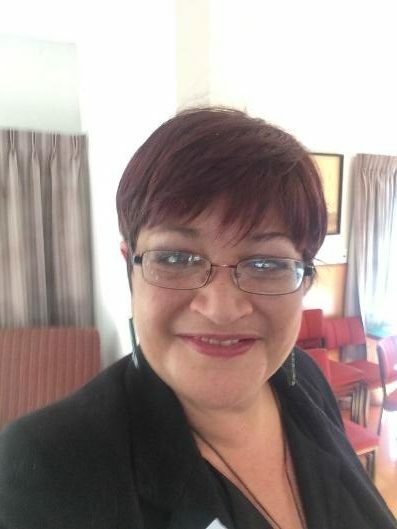 Erena is involved in the Kohanga Reo movement through her tamariki, is a member of the Maori Health Gains Council, Northland District Health Board, and is involved in iwi issues via her directorship on the Ngāpuhi Asset Holding Company. She is married with two tamariki. Marie Farquhar was born and raised in Murupara and strongly links with Tuhoe. She is Senior Contracts Advisor at Ministry of Health. Marie has more than 30 years of experience in administration, initiating, managing and financial monitoring of projects from inception to completion. She has a wealth of public and private sector experience in financial management, project management, procurement and contact/relationship management and project report writing. Marie is widely recognized for her professionalism; process, goal and task orientation and her adeptness in managing complex relationships. 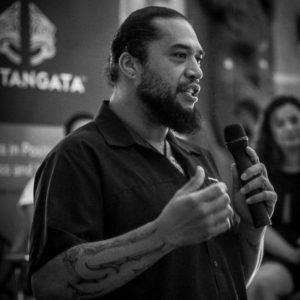 Paora Messiah Te Hurihanganui is of Ngāti Rangiwewehi (Te Arawa), Ngāti Awa and Ngāti Tūwharetoa descent. He is currently the Chief Executive of Te Papa Tākaro o Te Arawa an Iwi mandated trust working within the sport and health sectors in Rotorua. He has a passion for the revitalisation of ancestral and cultural pursuits, has a diverse background in Māori arts (visual and performing) and has interests in the revitalisation of traditional Waka and ancestral games. Christchurch-based, Garth is a director of LEaD Centre for Not for Profit Leadership, working across Australia, Aotearoa New Zealand and the Pacific. For 18 years he lectured part-time in the Unitec NZ Graduate Programme in Not for Profit Management. Garth has researched and written widely on these topics and especially on non-profit funding, outcomes and accountability, social policy and advocacy, and strategic philanthropy. Garth has a number of voluntary roles and has served on the boards of the Australia and New Zealand Third Sector Research (ANZTSR), the Lottery Grants Board, New Zealand Council of Christian Social Services (NZCCSS), and the Christchurch Methodist Mission. He chaired the Committee for the Study of the New Zealand Non Profit Sector and was also the first SAN registered Social Auditor in Aotearoa New Zealand. Previously, he has worked in a Cabinet Minister’s office and was national director of the Australian Council of Social Service (ACOSS) for six years. Garth has two adult sons, one of whom has a number of disabilities. Sally is originally from the North however has lived in the Waitetuna Valley in the Waikato for most of her life. 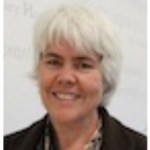 She is the Training and Funding Manager for Community Waikato, a community sector capacity strengthening organisation. Her focus is on community funding, research and development, building capacity and disseminating information. 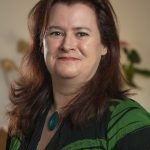 She has a Masters in Social Sciences and a Post Graduate Diploma in Community Psychology with the University of Waikato and a Graduate Diploma in Not for Profit Management with Unitec. Sally on the board of MSS Waikato. Caroline is the national Pasifika Engagement Advisor for the Industry Training Organisation (ITO) Service IQ. 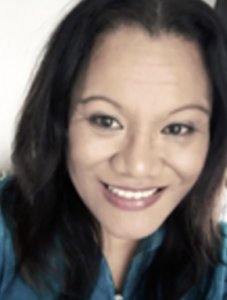 She works across multiple industries in the service sector to advance Pasifika success outcomes. 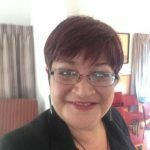 She is also a member of the Māori and Pasifika forum group at the Industry Training Federation (ITF). 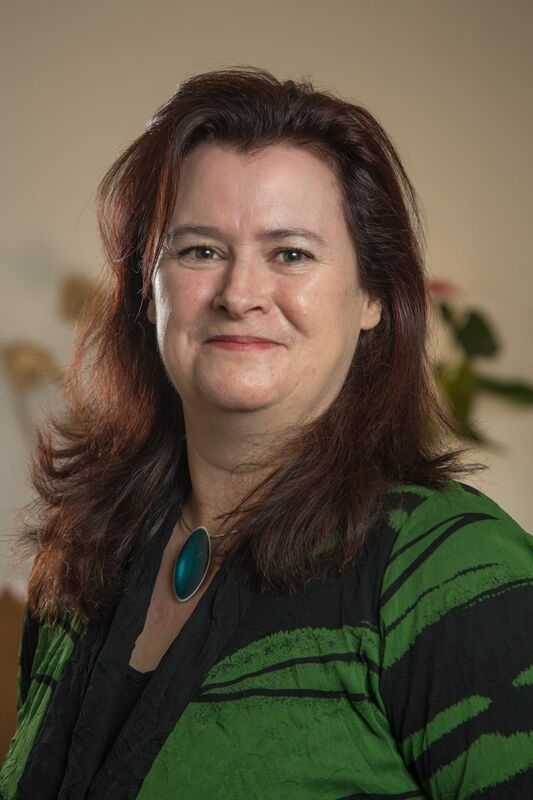 Alongside her work, Caroline was recently appointed a member of the Democratic Advisory Pacific people to the Auckland Council, she is also trustee for COMET, a council controlled organisation that aims to advance education in the city by supporting and connecting education initiatives in the Auckland region. Caroline has worked in education for over 20 years in various roles as teacher, educator, course developer, education advisor, programme manager and leader of community initiated programmes. Her creative talents lies in thinking creatively outside the box and initiating new and innovate programmes for diverse people groups. 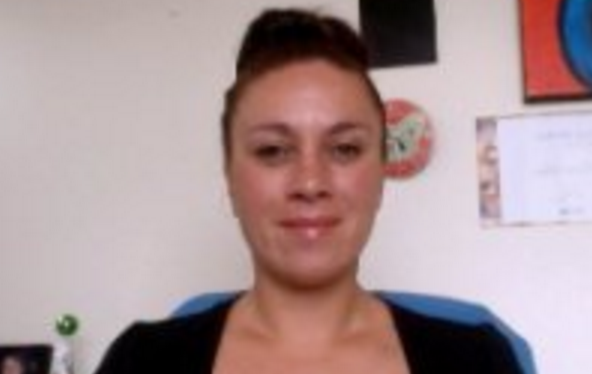 Natasha is currently the Manager of Fundraising, Communications and Marketing with Age Concern New Zealand. She is a passionate, self motivated Marketing and Communications professional. She has been working in the community and generosity sector for 15 years delivering tangible outcomes. She is passionate about community development, evidence based practice, research and the role community, business and government can play in building stronger communities together. She is driven by her strong ethics and values and thrives on challenges that have an element of innovation, business development and ideas generation.